Don’t just detect breaches, prevent them with SonicWall next-generation firewalls and award-winning network security solutions. Stop ransomware, encrypted threats and phishing attacks. Our next-generation firewalls effectively prevent ransomware with a layered approach on top of our multi-engine, cloud-based SonicWall Capture Advanced Threat Protection service. The malicious use of encryption is soaring. Safeguard your network from encrypted threats with SonicWall Deep Packet Inspection of TLS, SLL and SSH traffic. 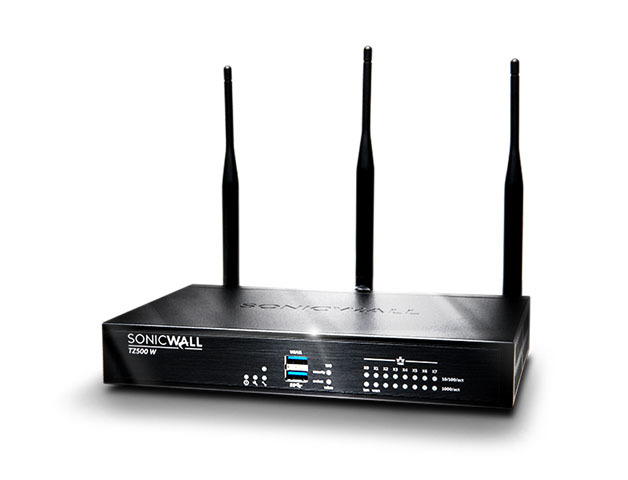 SonicWall Email Security protects you from advanced email-borne threats including ransomware, spear phishing and business email compromise. Embrace BYOD and mobility by giving your mobile and remote users secure access to network and cloud resources from any location, using any device, with SonicWall Secure Mobile Access.